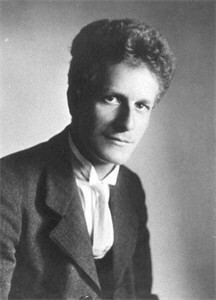 In 1902, an 11-year old Swiss lad, the son of a Calvinist minister, attended a performance in his native Geneva of J.S. Bach’s “St. Matthew Passion.” So overcome was the musically and religiously sensitive young Frank Martin (whose name is pronounced in the French manner) that he decided on the spot to make music his life’s work, and Bach his model. 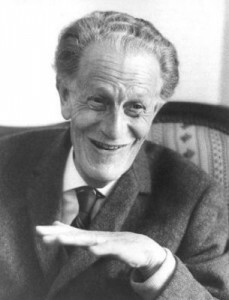 Over the next 72 years, right up to the year of his death, 1974, Martin produced a large and fine corpus of works in many genres that places him among Ernest Bloch and Arthur Honegger as Switzerland’s foremost 20th century composers. Elegance, unflagging invention, piquant but palatable harmonies, delight in unusual color combinations, both gravity and uplift — I love this music and hope you do too. Actually, the reason was not to be found on earth at all. Rather, Martin considered the Mass to be a private matter between himself and his God, and did not want it to be judged on aesthetic rather than spiritual grounds. Perhaps the shadow of Bach and his Passion also loomed over the young composer, still searching for his individual voice in his early thirties. Whatever the motives, we can rejoice that Martin eventually relented, and allowed us to sing and hear one of the most beautiful a cappella Mass settings since the Renaissance. Indeed, Renaissance touches abound, such as the modal melodies and ingenious writing for two choirs, sometimes combined, at other times separated and contrasted. From simple melody to complex counterpoint (the weaving together of several musical line), Martin’s technical range is all-encompassing, but always, always, placed in the service of expression of the text. 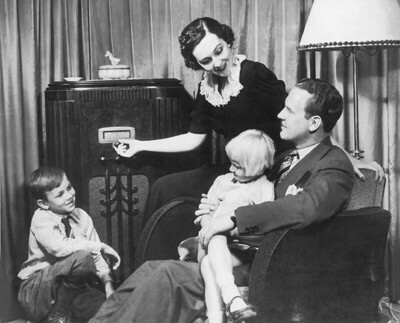 To hear such a work from a recording (or a Spotify playlist), in the privacy of your own home, can be a deeply rewarding experience. But to hear it sung by dozens of well-tuned voices, resounding in a beautiful sacred sanctuary, is something quite rare and special. 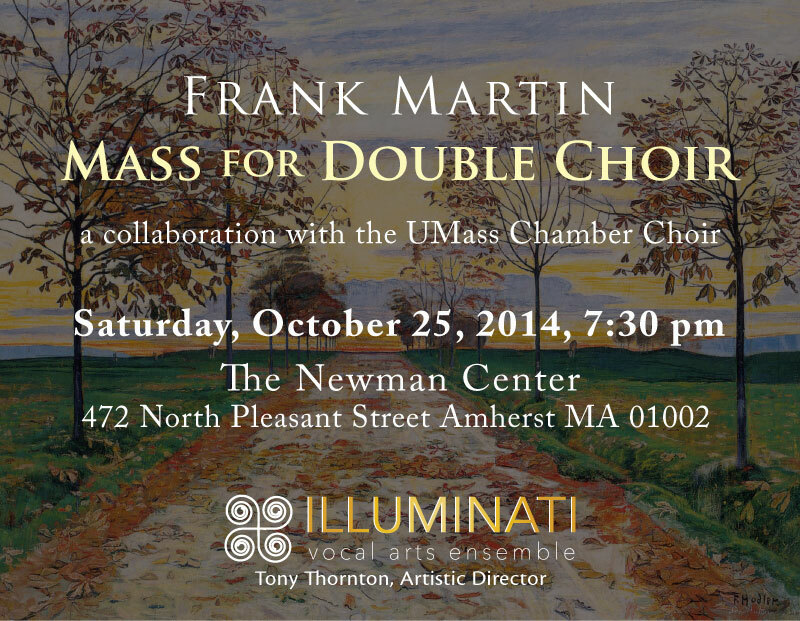 Allow me, then, to bring to your attention, a performance of Frank Martin’s “Mass for Eight Voices” and other works by the splendid Illuminati Vocal Ensemble, collaborating with the UMass Chamber Choir, conducted by Tony Thornton, Saturday evening in the sanctuary of the Newman Center at UMass Amherst. It promises to be a lovely way to spend a fall evening engulfed in the warmth of the human voice and great music.